Blackberry’s woes, decline in marketshare, and lack of profits aren’t only the companies problem problem as their investors begin to become concerned with the dwindling performance of the once superior smartphone manufacturer. One of the company’s main manufacturing partners, Jabil, has begun warning its investors that it’s likely they will lose their second largest customer – Blackberry. 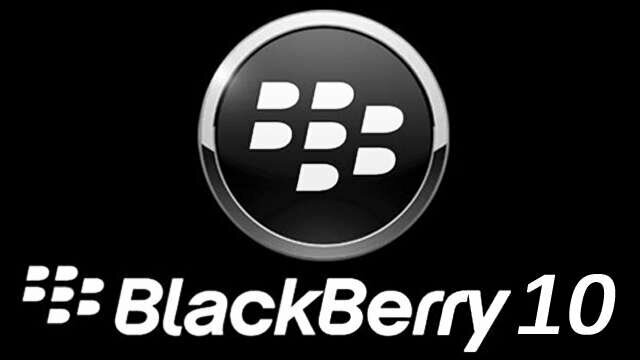 In an earning call on Wednesday, Mark Mondello, CEO of Jabil, said “We are faced with a strong possibility of disengaging with BlackBerry,” and went on to state that they are in discussions currently to agree a process on how to wind down the relationship with Blackberry. According to the last published figures, Blackberry account for around 12 percent of Jabil’s business, second only to Apple’s 19 percent. At this point in time, it’s not clear if Jabil are just trying to predict the inevitable that the once superior smartphone manufacturer are doomed for collapse, and they are trying to work in contingency to account for this or if they are intentionally trying to cutoff Blackberry. Mondello reportedly said that his company is moving down “a path that also supports the needs of BlackBerry” suggesting that Jabil still have the companies interests at heart, but like any company must be concerned that Blackberry’s business will be pulled amongst the companies struggling performance. It seems that it’s not only Blackberry that have admitted defeat, with their main partners backing out, it may just be the last bit of hope of making it through this had has gone too, with what seems an inevitable buyout of the company and its privatisation ending of what we know as Blackberry the company. For Blackberry fans it’s grim news, for everyone else we kinda saw this coming right? Blackberry have failed to keep up in a rapidly expanding market, and this is the result. Thoughts in the comments below.